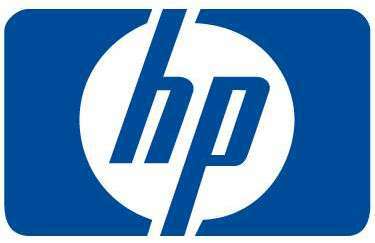 I had to call Hewlett Packard twice today about a printer replacement. The second guy was such a moron. HP Dude attempted to give me a dissertation on internet and email safely. I will admit that I rudely interrupted him and told him that I know quite well about these topics, quit wasting my time and tell me how to get the return label. He then told me it would be sent to me by FedEx and did I need anything else. I told him that I would like to encourage him to actually listen to what a customer is telling them. This would not have been a 15 minute waste of my time if the first guy knew the label could not be emailed and if the second actually paid attention to what I was telling him. Adding on to the story….3 hours after this phone call, another HP representative left a voicemail for me to follow up on my service ticket. The representative said that he wanted to make sure I had received the replacement and that it was working properly. Seriously? The last guy was supposed to update my record to indicate that I was waiting for a return shipping label and now this guy wants to know if I received the replacement. Do these folks even communicate with one another? Ever?